It is time for the Graphene 360 technology to be introduced in the HEAD Extreme series. This series is endorsed by Richard Gasquet and is a stiff, spin-friendly line of racquets. 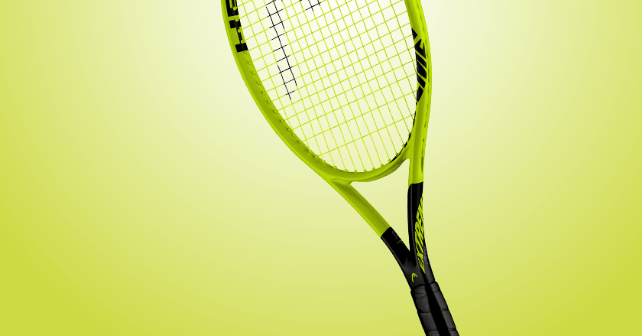 Can the HEAD Graphene 360 Extreme racquets be a competitor to the new Babolat Pure Aero? The HEAD Graphene 360 Extreme racquets come in four different versions: the Pro, the MP, the S, and the L. It basically gets lighter and lighter (the balance of the racquet moves more to the head for stability) and the other specs remain. The similarity in paint job between the Graphene 360 Speed Pro that I reviewed here and the Extreme line, is probably an indication that HEAD is trying to do a “Wilson” and separate their lines only by colors. The paint job is also reminiscent of the Babolat Pure Strike, especially when looking at the throat. Sadly, I don’t know the stiffness ratings for these racquets. I am not sure why HEAD have decided not to publish them because for many players they are a vital part of their decision. What we do know from previous HEAD Graphene Extremes is that they are quite a stiff line of racquets. The best HEAD Extreme, in my opinion, is the HEAD IG Extreme Pro 2.0 which was a very round but also very popular racquet when it came out. Pics are from HEAD’s official website. 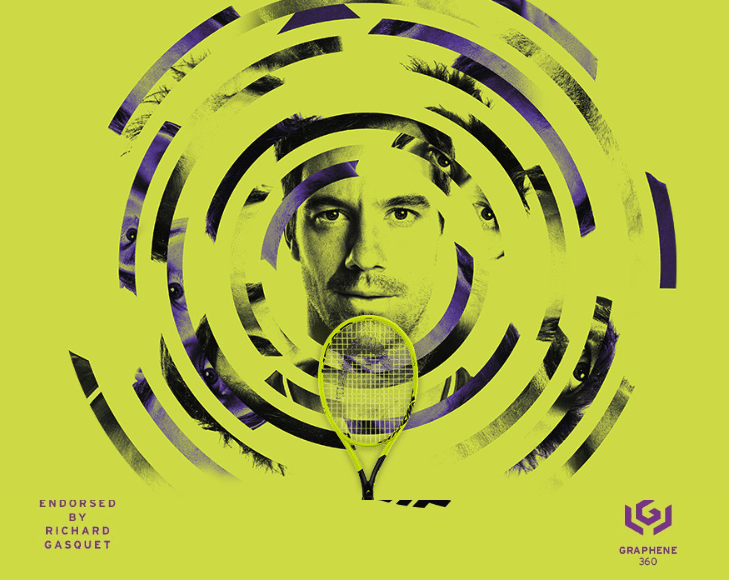 The HEAD Graphene 360 Extreme racquets are endorsed by Richard Gasquet, but it is not the racquet he actually uses. If you want to find out about Richard Gasquet actual tennis racquet, click here. Unless you already know this, this marketing ploy is common in the tennis industry. Pro players sometimes use pro stock racquets that are not commercially available. Often they use older racquet models that are customized to their specs and then painted to look like a new racquet. If you want to know what tennis racquets pro players really use, check out this list. I will aim to review one of the HEAD Graphene 360 Extreme racquets at some point. I did review the HEAD Extreme Graphene Touch here and although it hit pretty nicely, it was jarring to the arm and that is a no-no for my tennis game and it is also something I can never recommend to any player. Learn to create your own power instead of playing with racquets that might result in injuring your body and hurting your tennis development. 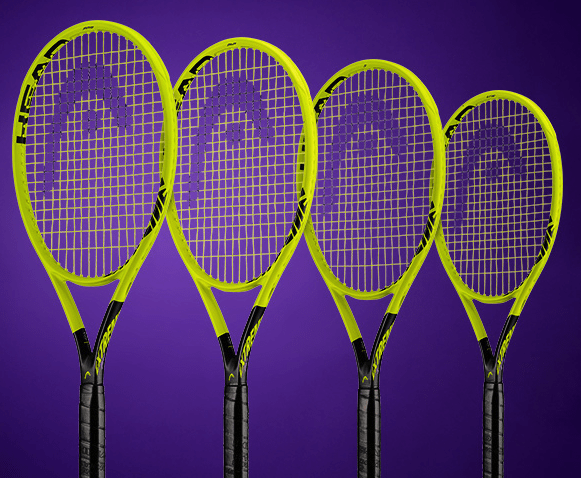 What do you think of the HEAD Graphene 360 Extreme racquets? Would you consider buying one and why? Please comment below. I’m sorry, but that is an absolutely dreadful paint job, especially coming off of two excellent paint jobs. I would hardly call the Graphene 360 Extreme stiff when compared to the PureAero (even the new 2019 model). The Pro version feels much lighter than it is, and feels lighter than the PureAero 2019, even though it isn’t. Can’t make up my mind between the two though!